What happens when an established heart surgeon starts a health food brand? First, they realize that with even with a med-school education and years of healthcare experience, they still don’t know the first thing about branding, competitive advantage and shelf space. Second – they call Roth Radio. Starting from inception, Roth Radio helped create a brand for the Doctor’s new line of products. 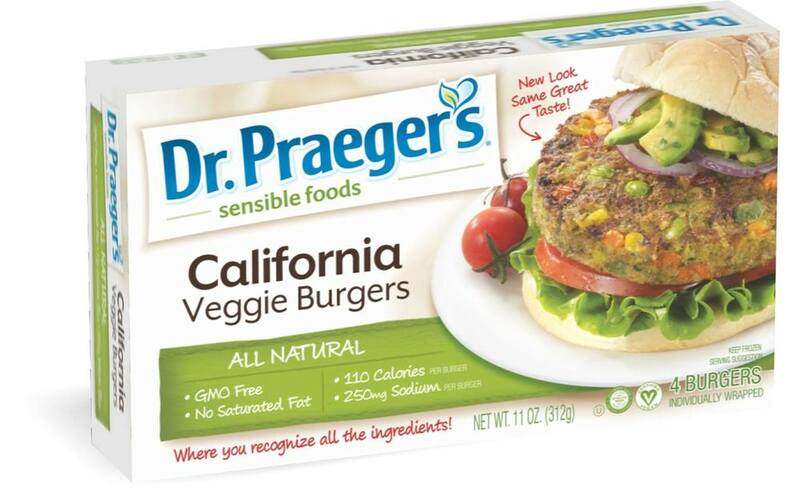 We named the brand "Dr. Praeger’s Sensible Foods," after the founder, cardiologist Dr. Peter Praeger. We acquired a seal of approval from the American Heart Institute and developed a strategic radio marketing campaign that indicated these product s were both healthy and tasty – and made them stand out from every other product on the shelf (which included heavy competition from major “healthy” frozen food players such as Boca, Morningstar and Gardenburger). Then, through a carefully crafted mix of Radio PR, couponing, in-store product sampling and radio commercials, we took advantage of the shelf space we had carved out, and helped to make Dr. Praeger’s a hugely successful leader in the healthy foods space, not to mention, a household name, and a favorite of young mothers, young children and seniors alike.